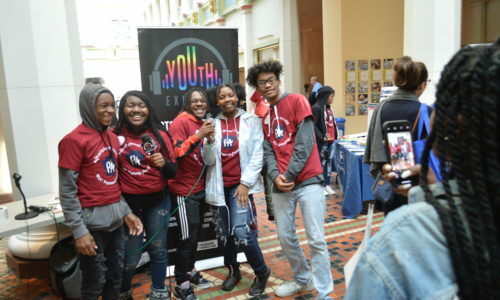 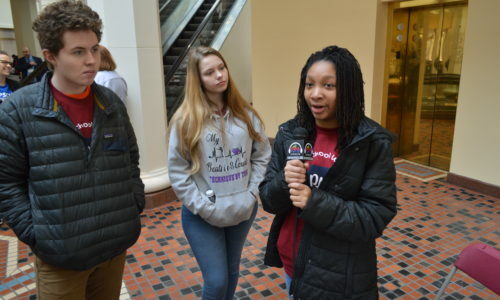 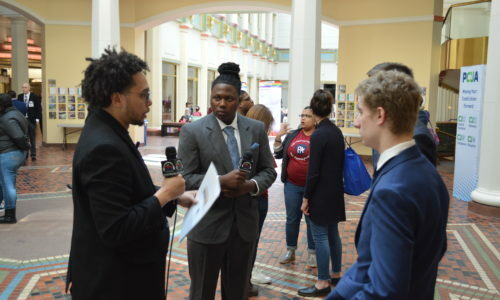 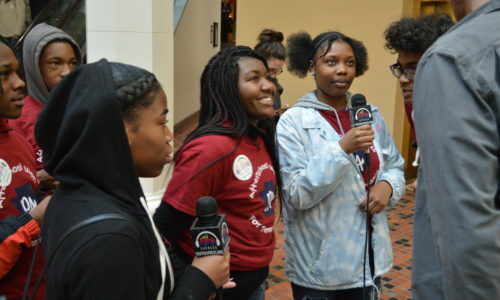 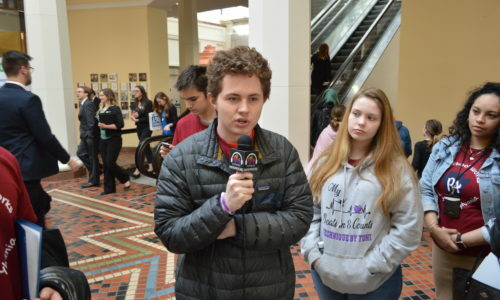 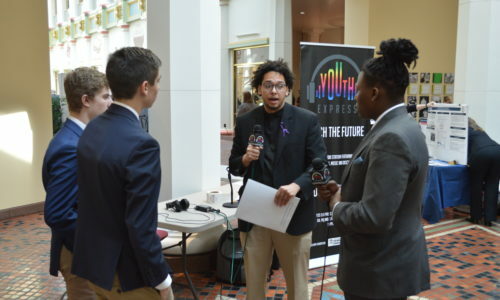 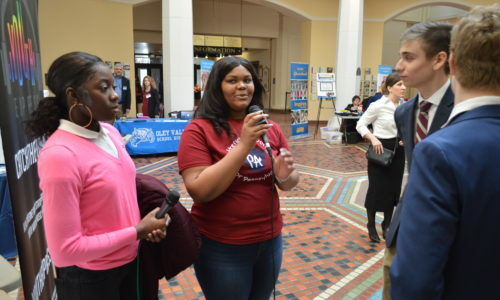 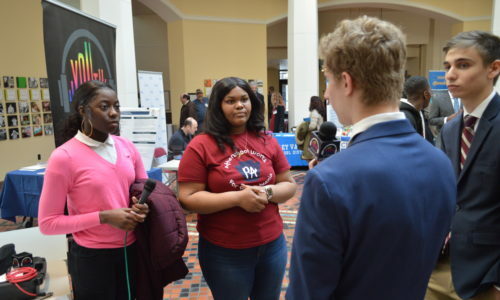 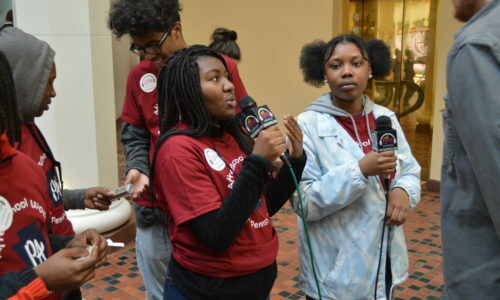 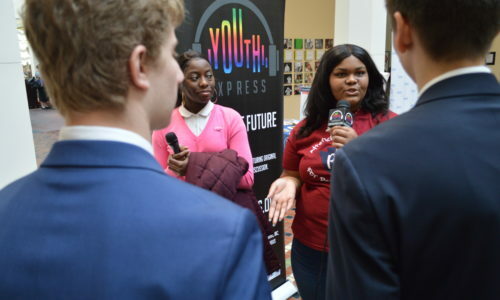 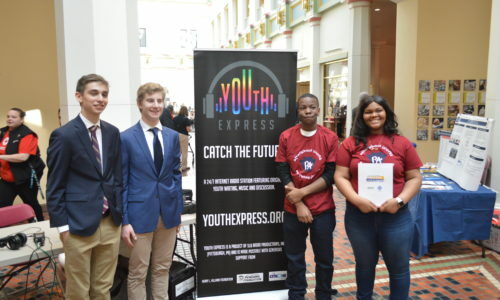 On March 27th, Allegheny Partners for Out-of-School Time (APOST) brought together Pittsburgh-area students for a trip to Pennsylvania’s Capitol in Harrisburg. 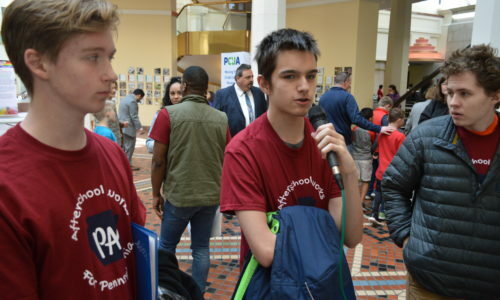 The students advocated for afterschool activity resources and learned about local government. 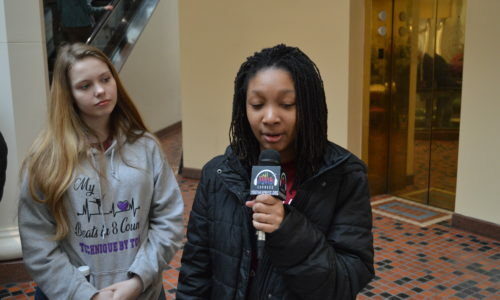 They also talked with elected officials and recorded reflections on their experience.